There is a direct correlation between vocabulary and comprehension. If you don’t understand a word, how it is used, what it is related to, you don’t comprehend it. Comprehension is the ability to understand, analyze, synthesize, and use what you have read, heard, or seen. Words, otherwise known as vocabulary, are in everything: what you read, what you speak, what you listen to. Words are everywhere. So, to improve comprehension, we need to improve the vocabulary we use. Vocabulary is often described as the knowledge-base of words and their meanings. This is the ‘go-to place’ in the memory system of the brain where comprehension takes place. We take in a word, process it, make associations with it, and file it into long-term memory. Once it is in long-term memory, it can be retrieved and used. If you don’t have a large vocabulary to draw upon, comprehension becomes difficult. In fact, “lacking either adequate word identification skills or adequate vocabulary will ensure failure” (Biemiller, 2005). The Nation’s Report Card states, “Students who scored high in comprehension also scored high on vocabulary.” So, improving one improves the other. The more words you know (understand and can use appropriately), the better you comprehend. Research states that vocabulary needs to be taught in a variety of ways for students to be able to use the words they learn at a later time. Use a story to model what the word means. Use the new word into a story or example that they have made up. Draw a picture or doodle a picture of what the words mean. Write the new word in a vocabulary notebook, keep your story example and picture with it. Engage in conversations using the new word every day for 5-10 days. Play games with the words. The Summer Reading Program provides a variety of ways to improve vocabulary and thereby comprehension skills. Two specific activities are to draw a picture or doodle about what your read and playing the weekly card game. The card games rotate from word structure games that build vocabulary to specific vocabulary games that build word associations. 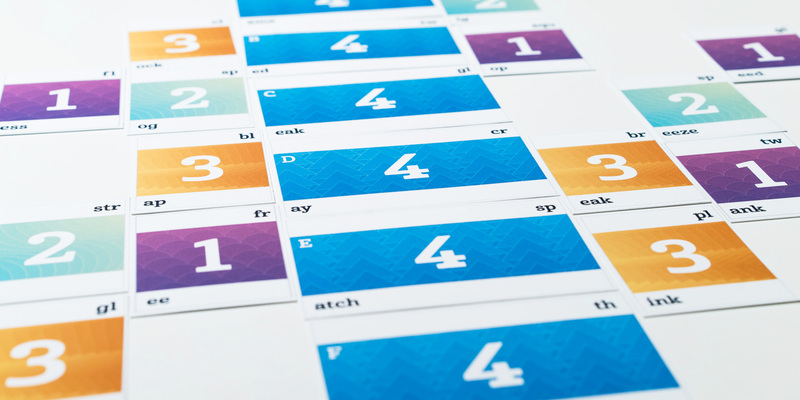 Students learn and practice vocabulary in a relaxed game setting. Eric Jensen, author of Brain-Based Learning, (1997) states, “Through visual and kinesthetic methods you’ll increase student performance.” Games do just that! Posted in Reading Programs, Reading Programs for Struggling Readers, Summer Reading Programs, Vocabulary and ComprehensionTagged summer reading program, Vocabulary and ComprehensionLeave a Comment on Vocabulary and Comprehension: How Are They Connected?